Where: 17 December: Watts Gallery – Artists’ Village (Compton, Surrey). A shuttle service will be available from Guildford Station. Organised between the Birkbeck Centre for Nineteenth –Century Studies and Watts Gallery – Artists’ Village, this two-day symposium will include an opportunity to tour the exhibition and a launch of the new digital edition of Goblin Market edited by Lorraine Janzen Kooistra and Anthony Harrison. Abstracts of 350 words and biographies of no more than 100 words should be sent to Tessa Kilgarriff at assistantcurator@wattsgallery.org.uk by Monday 8 October 2018. Papers should be 20 minutes in length. Four postgraduate bursaries are available. Each bursary will cover registration for both days and up to £60 towards travel expenses. 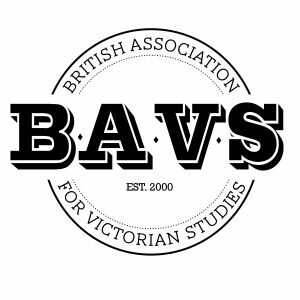 To apply for a bursary please send a two-page CV and a 300 word supporting statement in addition to your abstract and biography. 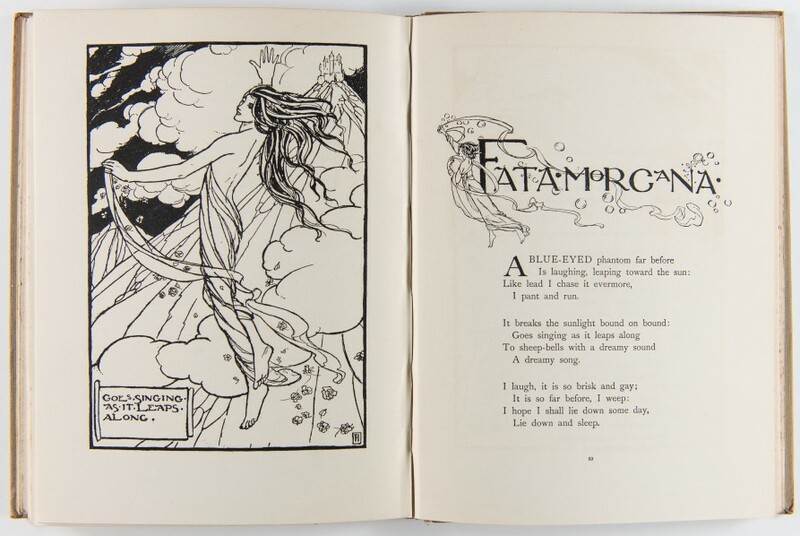 In the 300 word statement, applicants should explain the reasons why they are seeking financial sponsorship and how attendance at Rossetti and the Illustrated Poetry Book conference will contribute to their research and professional development. 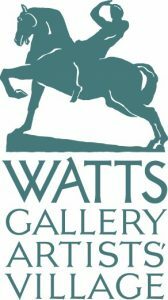 All application materials should be sent to assistantcurator@wattsgallery.org.uk with ‘Rossetti bursary application’ under the subject line by Monday 8 October 2018. Any enquiries should be similarly addressed. Supported by the British Association for Victorian Studies (BAVS): www.bavsuk.org. I went to the conference website on wordpress, but couldn’t find any way to register or even how much the registration fee is. Can you tell me, please? Hi, registration has just opened today so you should be able to do it now when you go onto the conference website. The early bird prices, which ends on 7 Dec, is £55 or £35 for students for both days.